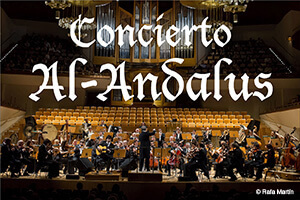 Domenico Scarlatti, who lived in Spain for many years, expressed his love for Spanish popular music in his wonderful Sonatas for keyboard. 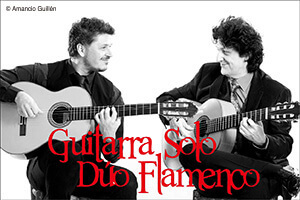 Cañizares has undertaken the challenge of transcribing some of these pieces for the guitar, and proves what many musicologists think but do not dare to say: that Scarlatti was the first Flamenco composer. 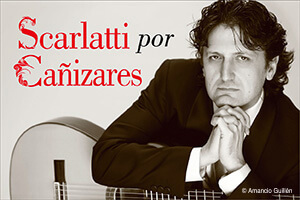 Cañizares’s fingers reveal the harmonic, melodic and rhythmic links between Scarlatti and Flamenco’s universal language. 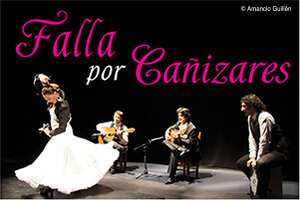 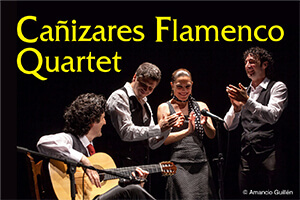 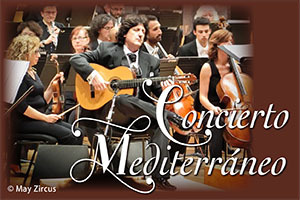 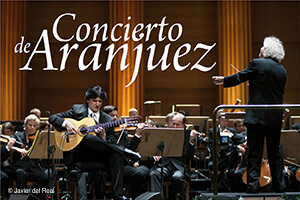 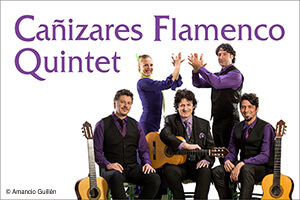 The show Cañizares Scarlatti & Flamenco alternates Cañizares’s and Scarlatti’s compositions, in a marvellous voyage through the centuries in which the past, the present and the future of music share the same space.